Cîroc, one of the world’s most iconic vodkas, treated its consumers to a curated December experience with a series of vibrant shows with its global ambassador, Wizkid and sweetheart disk jockey, DJ Cuppy’s Cactus on the Roof. Cîroc, which has a distinctive flavour with an exceptionally fresh, smooth and fruity taste lived up to the exciting expectation of the liquid through the festive period by letting consumers unwind the Cîroc way. 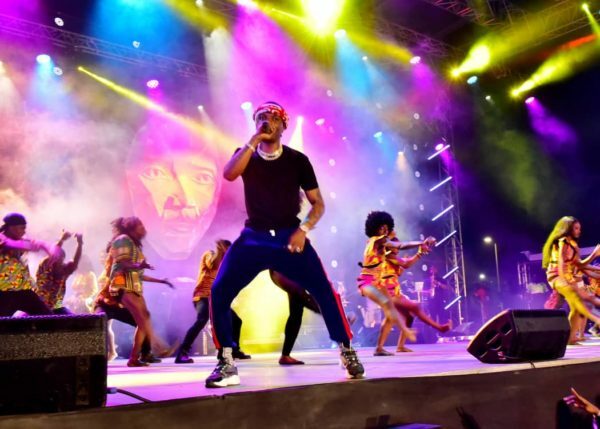 Wizkid, thrilled spectators at a sold-out show at the Transcorp Hilton in Abuja on Sunday, December 16th, where thousands of Abuja residents swamped the show tagged ‘Wizkid Live in Concert’. On Tuesday, December 18th, Wednesday, December 19th, and Sunday, December 23rd he greeted his shows with energetic performances further sealing his Starboy status. Cactus on the Roof hosted tropical-themed Sunday parties, which predominately featured the recently launched Summer Colada variant. Cîroc delivered an Unforgettable December experience to its consumers, a timely remember of the Cîroc way of celebrating and living life to the fullest. 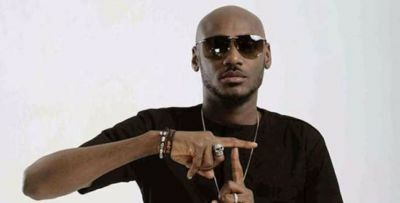 The post Here are all the Ciroc Moments in December with Wizkid & DJ Cuppy appeared first on BellaNaija – Nigeria breaking & top news to the World 24/7. Read Today.